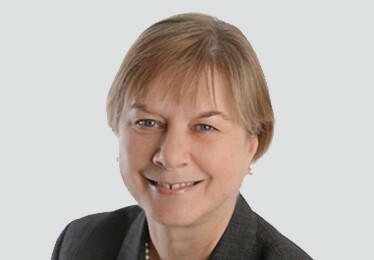 Angela Bray was the Conservative Member of Parliament for Ealing Central and Acton (2010-2015), and during that time spent two years as Parliamentary Private Secretary to Francis Maude, the Minister for the Cabinet Office, and also served on the Transport Select Committee and the Culture, Media and Sport Select Committee. She had previously been a Member of the London Assembly, representing London West Central (2000-2008). Her early career was in journalism, broadcasting and public affairs.